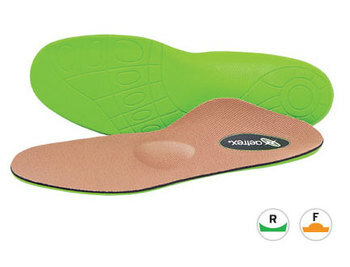 Recommended by doctors and pedorthists worldwide, Lynco® is recognized as the #1 orthotic system on the market today. 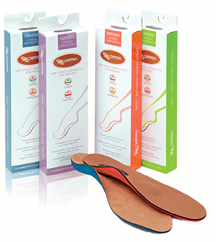 Millions of pairs have been sold to consumers seeking the quality and support of custom-made orthotics at an over-the-counter price. 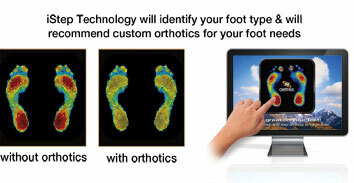 Lynco orthotics are available in a variety of styles to provide you with a custom selected solution based on your specific foot type and footwear style. 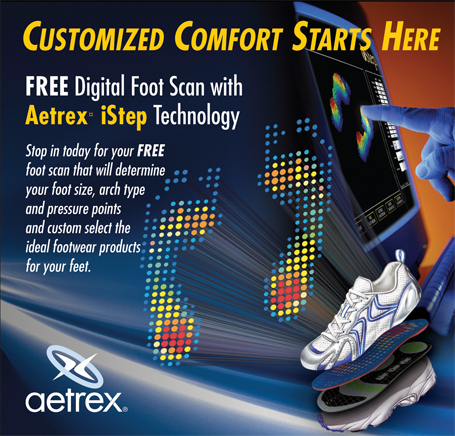 Options include metatarsal support to provide additional protection at the ball-of-the-foot and medial posting to gently realign the rearfoot and control over-pronation. Join the millions throughout the world who now recognize that Lynco orthotics provide the easiest and most effective way to achieve maximum comfort and improved footwear performance. • CopperGuard®/Polyester top cover to help prevent fungi, bacteria and odor. • AeroCell™ Polyurethane Dual Core provides Lynco support, durability & shape retention. • 30 Day Unconditional Comfort Guarantee!